In this post I am going to share and discuss the different ways and new insights on How To Earn Money In Blogging. Lot of people are making lot of money via their blogs I believe it will be helpful for you to know How To Earn Money In Blogging and be your own boss by blogging. There Is No Alternative For Truth! 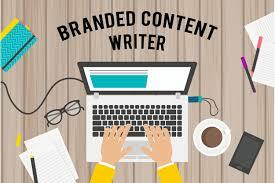 People think they can earn lot of money in blogging, yes that’s true but not in the initial stages. The truth is it will take time to build your online blogging career. For some bloggers it has taken years to earn their first dollar online. Normally people think once they set up their blog that’s it, job done and people will rush to their blog to buy what they are promoting. But that’s not the case. Setting up your blog is the very basic thing in your blogging career. 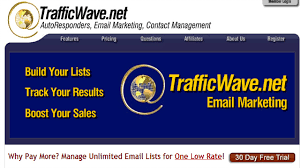 In order to succeed you need to attract potential or targeted traffic. You need to work hard and blogging is not for those who want quick cash and want to be rich by overnight. Since 2008 I was trying different programs to earn money online. To name a few paid to click, get paid to, captcha typing, email reading, ad posting, data entry, surveys, watching videos, playing games etc I lost lot of money and my valuable time. Of all my efforts went on vain for example in one program I was working full time for nearly one month and later I came to know that was a scam program. In another program I was typing as per their instruction and they didn’t paid me. And to be honest there are some genuine companies they paid me but the worrying part is the earning was very low (Paid to click sites). Working for the whole day also it was a struggle for me to make one dollar. I do know people are making lot of money but I am not able to make money so I am missing something and I am on the wrong programs which is not getting me expected results. 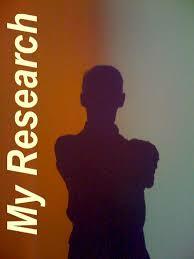 In my research on Google reading lot of testimonies, reading lot of money making guides, reading lot of articles and books I discovered one amazing program. What’s that? Are you interested to know my findings? 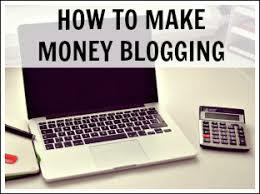 Here we go… One of the best way to earn money online is through blogging. Here is the sad part you don’t wanna hear… It will take time to earn money via blogging, you need to be consistent and keep on working without giving up. So I thought anyhow I was finding new programs every now then and investing my time and money why not blogging? I am aware of the importance of learning and training so I was doing my research on finding the best place where I can learn about making money online. I came up with one of the very best program which has Over 1.3 Million Aspiring and Highly Successful Internet Entrepreneurs and in the market teaching people over 10+ years. 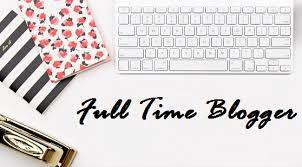 Since December 2017 I am working as a full time blogger working from home being my own boss and it’s really awesome. Started to earn gradually and now I am earning nearly what I was earning when I am working full time in a day job. Planning different things to improve and grow my online business. Continuous learning is the key. To be honest for several Months I didn’t made a single cent and I made my first earnings in my sixth month it was $8 but I never wanted to quit because I know it will take time and I was working on my blog. Now I am able to make a full time earning from my blog. After seeing zero earnings in the first five months and if I would have made a decision to quit I won’t be in this current situation, working from home and making a full time income at the comfort of staying at home. Thank GOD I didn’t quit! Just shared my story to let you know it’s possible with strong determination and continuous effort. 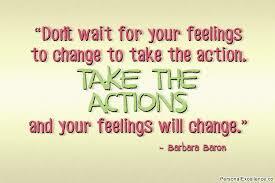 Still having doubt whether you can make money online? For more information read my article Is Making Money Online A Nightmare? In order to earn money from blogging first you need to have a blog. Building a blog is not a difficult task as many people are thinking. Below is the basic’s you need to do to set up your blog. Choose an Interest – For more ideas on blogging ideas and selecting your interest you can read BLOGGING IDEAS HERE. Build your blog based on your interest. Monetize your Blog – Find great products and services related to your interest. 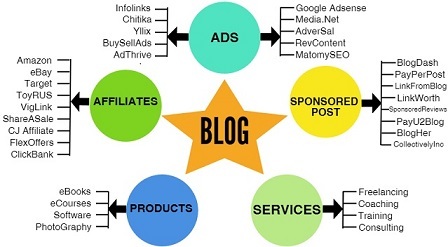 Once you set up the basics then you can monetize your blog. By advertising you can earn money in blogging. You can place others advertisements (by displaying ads) on your blog and you can earn money. Cost per click (CPC) or Pay per click ads and Cost per impressions are the few – You can place banners in your sidebar or content and when your visitors visit these ads you get paid. Google adsense and google adwords are the famous pay per click companies you might be aware of. There are bloggers making 1000’s of dollars via contextual ad services. Find the best quality services and products related to your interest or niche (Based on which you built your blog) and you can recommend it to your readers. Here you can promote others product which you believe it’s relevant to your niche. When customers click on your affiliate link and made a purchase through your affiliate link you will get your commission. One common thing all successful bloggers have is their own product. By having your own product you can earn money in blogging. Any products such as eBook, podcast, webinars, videos, any physical products, coaching etc. 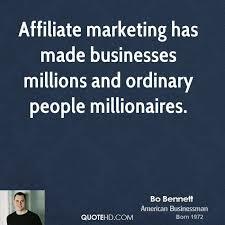 When you make a sale with your own products the best thing is you won’t be getting a partial percentage as your share as like with affiliate marketing instead you will get cent percent (100% Commission). Content is king. Through quality content you can drive free organic traffic to your blog which will result in earning money. If you enjoy writing content you can place an ad on your blog that “Content writing service available” If someone is interested they will contact you and you will earn money for writing content. There are people making $80 to $100 for just writing one blog post. There are few services which pays you money for writing content and placing their affiliate links and publishing it in your sites. 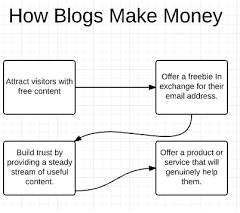 By turning your visitors into your subscribers you can earn money in blogging. You can offer a give-away as a gift and ask them to subscribe in your subscribers list. You can send useful Information, offers, products and services to your subscribers and when they purchase you will get commissions. This is one of the old and golden way bloggers make money. Some of my friends shared this experience. Bloggers do product and service reviews related to their niche. When some product owners visited their blog in order to see some of the review posts. They are impressed and asked to write review on their product as well and you will be paid for that. There are many of ways to earn money in blogging and it depends on the options you choose to promote and which suits you. To conclude there are 100’s of ways to earn money online by blogging and the market is global if you gonna make a small part also it will make big difference in your life. Implement the things what you learned and success is not far away. Hope this post How To Earn Money In Blogging gave you some useful insights to monetize your blog. 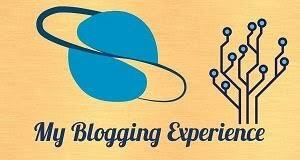 If you are interested to learn and earn money by blogging I can help you, guide you and I can coach you. Good content, Lots of value! Wishing you much success on your blog! Keep it up! Thanks a lot for the motivation. All the best!